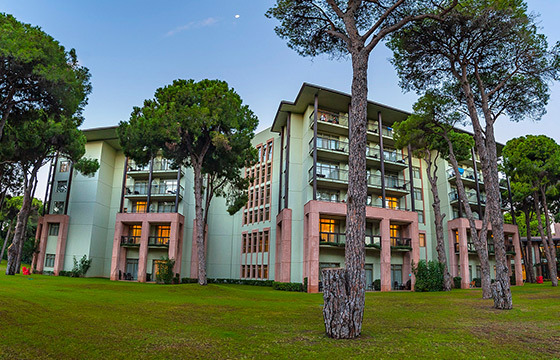 Gloria Golf Resort, which was constructed and put into operation with the own capital of Özaltın Holding, started to deliver services in 1997. 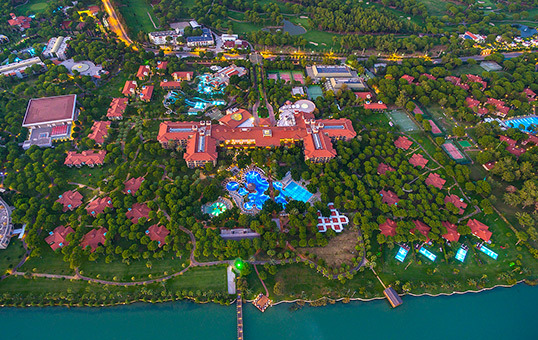 Gloria Serenity Resort was constructed by Özaltın Holding using its own equity. It was put into service in 2007 and has been operated by Özatın itself since then. 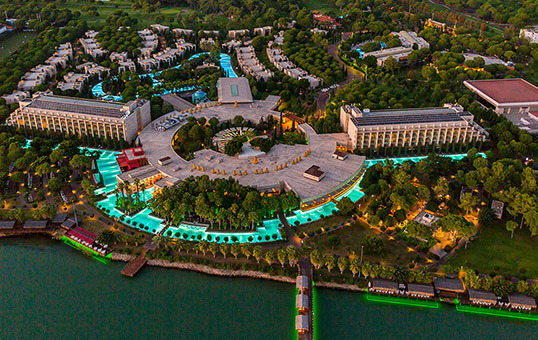 Gloria Verde Resort was constructed by Özaltın Holding using its own equity. It was put into service in 2001 and has been operated by Özaltın itself since then. 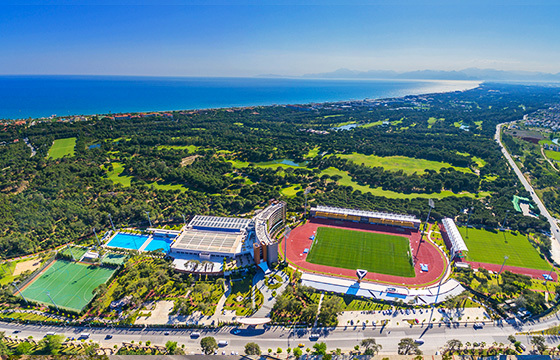 Continuing its successful investments in the tourism sector with an important facility aiming to improve the sports tourism, Özaltın Holding completed the construction of Gloria Sports Arena in a 105.000 square metre area and put into service for its guests by January 2015. 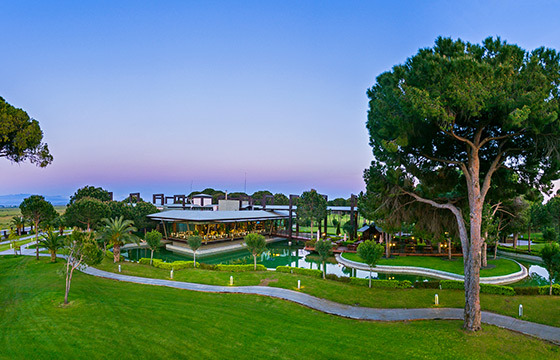 The first 18- hole course of the total 45- hole course of Gloria Golf Club, which was built and is operated by Özaltın Holding, was put into service in 1997; the second 9- hole course was opened in 2001 and the third 18- hole course was opened in 2005.